It might be intresting for you. 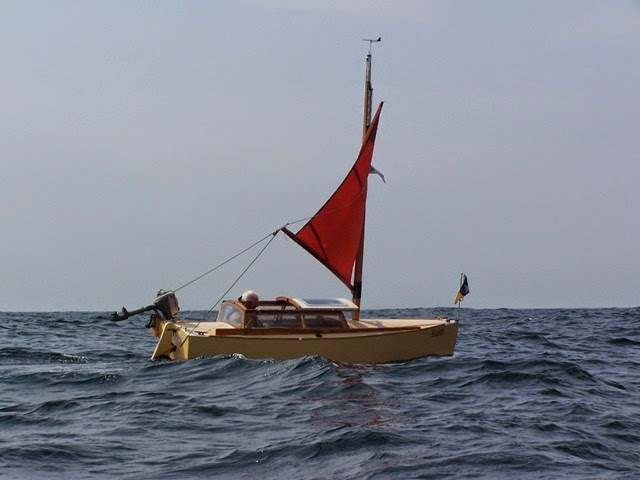 5 m long boats sailing across Atlantic and back. Thank you for the links to your blog and the YouTube videos.